Two international workshops were held in 1979: London, England and Graz, Austria. The first summer convention was held in Denver in 1980 with 448 registrants. Solo Repertoire for Young Singers, developed by a committee led by Joan Boytim was approved for publication and distributed to all attendees. NATSAA semifinals were held at the convention for the first time. 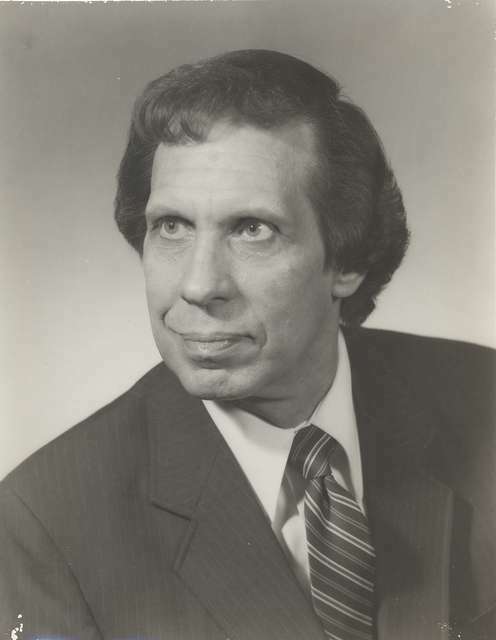 Harvey Ringel retired as editor of The NATS bulletin and Richard Miller began his tenure as editor in 1980. Canadian Provinces became part of U.S. regions. In 1981, the NATS logo was revised, substituting “nats” for the U.S. map. The two-year interval between conventions and its move to summer complicated other NATS endeavors such as workshops and board meeting. A compromise was approved sitting the interval between conventions at eighteen months. The first NATS Summer Workshop was devoted solely to musical theatre was held in Las Vegas in 1979. The NATS Foundation established a $50,000 fund for the NATS Foundation Award for Vocal Excellence to be used for matching grants. Membership evaluation of conventions and tape recording of convention sessions for resale were instituted. 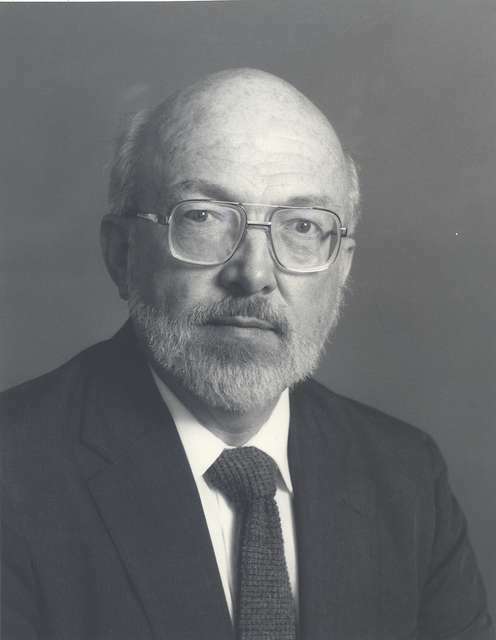 Harvey Rengel was appointed to write a history of NATS. A committee to create an Arts Song Composition Contest was established. The first award was given in 1984 at the New Orleans convention and the winning composition was published by Associated Music Publisher. The national office was moved to New York University at an annual rent of 6,000. The first computer was purchased for the national office in 1983. 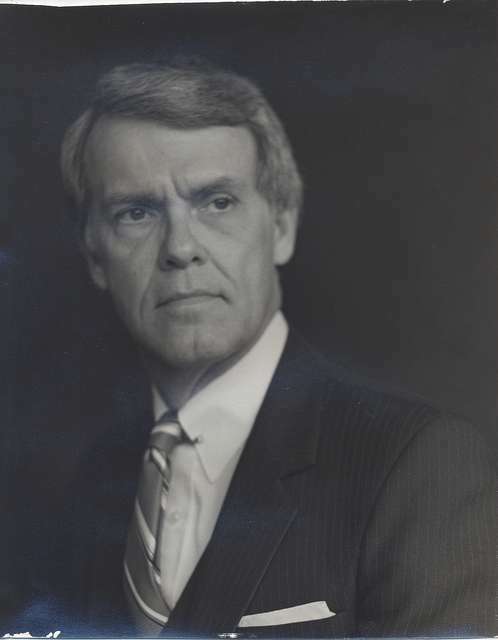 James Browning resigned as Executive Secretary effective March, 1985. NATS agreed to co-sponsor The International Congress of Voice Teachers (ICVTI) to take place in 1987 in Strasbourg, France. The NATS Placement Service was phased out in 1982. 1983 reports show 61 NATS chapters and 4,018 members. The NATSAA first prize was raised to $5,000, among the most prestigious in the nation. Regional budget allocations were raised from $3 to $5 per member. The NATS Foundation received its first endowment for NATSAA awards of $10,000 from Mary Wolfman. The Northwestern Region was divided and the Intermountain Region formed in 1984 bringing the total number of regions to 14. Member dues were increased to $40. The NATS office was moved to Jacksonville University in 1985 where William Vessels was on the faculty. Dr. Bobby Downing was hired as Executive Secretary. The first International Congress of Voice Teachers, held in 1987, was a great success with over 650 teachers from all over the world attending. The influence of NATS worldwide led to the establishment of numerous foreign association. In 1985, the name of The NATS Bulletin was changed to The NATS Journal. Richard Miller resigned as editor of The NATS Journal in 1987 and James McKenney was named editor. Revised editions of Art song in the United States and An Annotated Bibliography of Sacred Duets were distributed at the 1987 San Antonio convention. The position of Site Coordinator for Conventions was created and Baird held that position for seven years following his presidency. A complete revision of the bylaws was accomplished by a committee led by John Burgin. Membership categories were revised: Full Membership extended to international teachers: Affiliate Membership created for individuals in related fields, business firms associated with music and institutions: Associate Membership for beginning teachers of singing with professional training and/or graduate student. A Convention Handbook was created to guide future convention committees. On June 26, 1990 President Moore, Secretary/Treasurer Ethel Closson Smith, and an auditor removed Bobby Downing as Executive Director. He had embezzled $128,550 and was prosecuted. NATS borrowed $50,000 from the NATS Foundation to pay its bills. The money was repaid to the foundation with 10% interest with in a year. William Vessels was named Acting Executive Director. He instituted new financial controls including the requirement of two signatures on each check. Dorine Mobley and Nancy Richardson completed the staff of the national office. 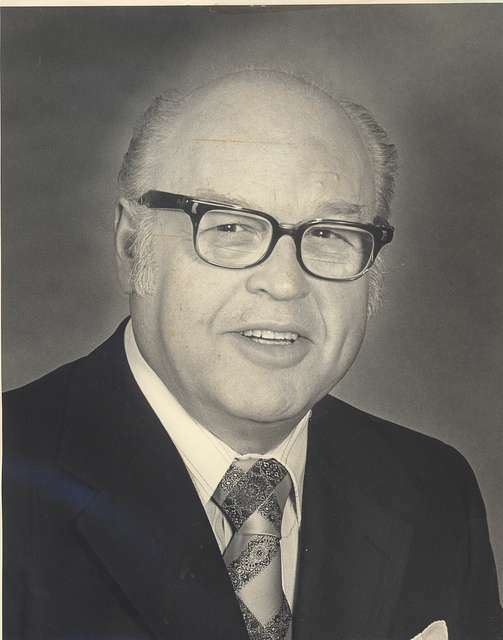 William Vessels was named permanent part-time Executive Director in 1990. The 1989 convention was held in Los Angeles and the 1990 convention in Little Rock. Marvin Keenze, the first NATS international Coordinator was appointed in 1990. Moore’s goal of reaching 5,000 members during his tenure was nearly reached with 4962 members at the end of his tenure.